Worth’s clear ukulele strings have a brighter, more forward sound compared to Worth brown strings. They are 100% fluorocarbon nylon. 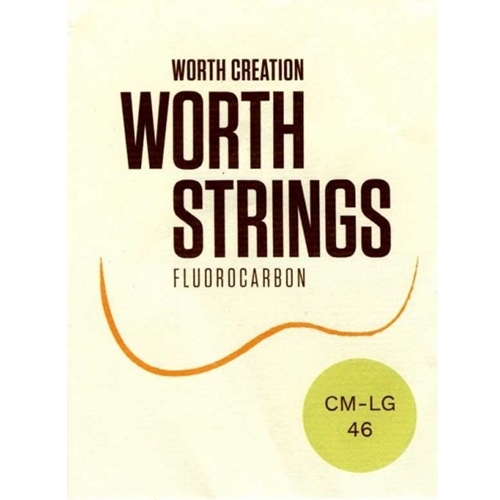 Worth Ukulele Clear Fluoro-Carbon Medium Low-G CM-LG 46 inch Ukulele Strings.